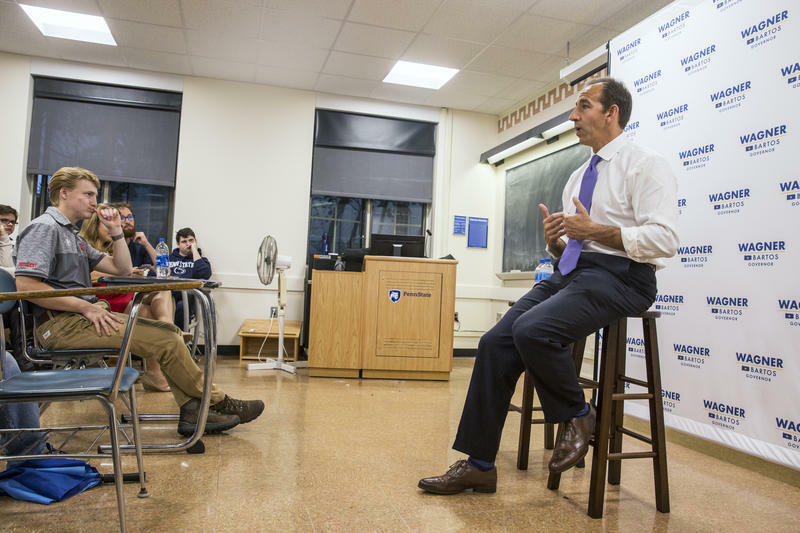 The Republican nominee for Pennsylvania’s lieutenant governor, Jeff Bartos, held a town hall at Penn State on Monday. 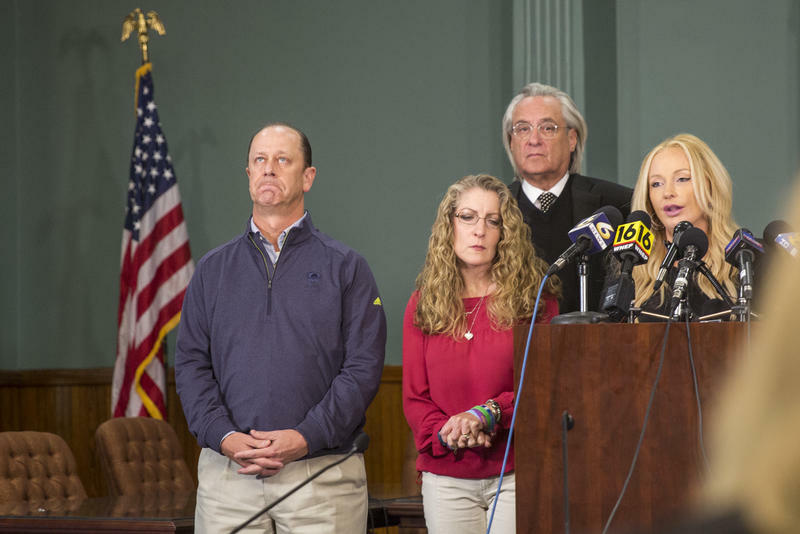 The parents of Tim Piazza, who died after a night of hazing and drinking at Penn State's Beta Theta Pi chapter, have settled with the national fraternity, according to their lawyer. The amount for which Jim and Evelyn Piazza settled with Beta Theta Pi is undisclosed, family attorney Thomas Kline said. Beta Theta Pi has also agreed to a 17-point program to make chapters safer and penalize groups for hazing, he said, reforms that will "help establish a baseline for the new norm" of fraternity life. Penn State students are back at the University Park campus. 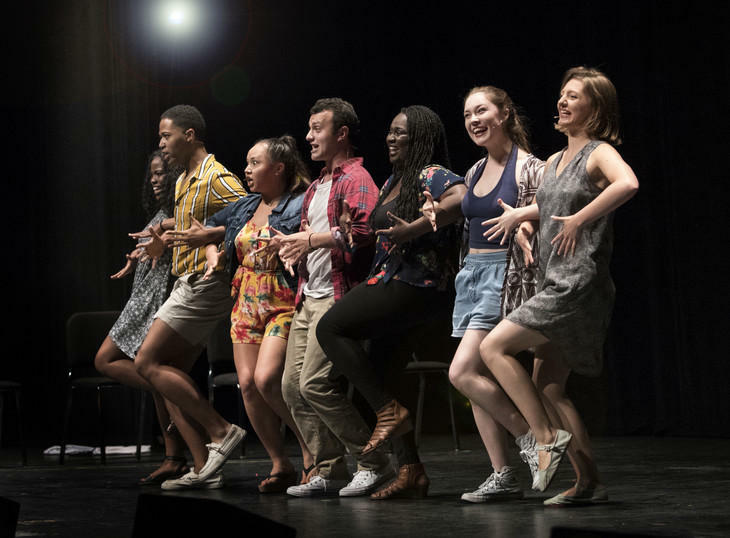 Last week, nearly 300 freshmen attended “Results Will Vary*,” a theatre performance that put a new spin on student orientation. The show explored issues students might face and resources the university has to support them. Jim and Evelyn Piazza, the parents of Tim Piazza, gave an anti-hazing presentation to fraternity and sorority members at Penn State on Wednesday. They said their goal is to end the culture of hazing. 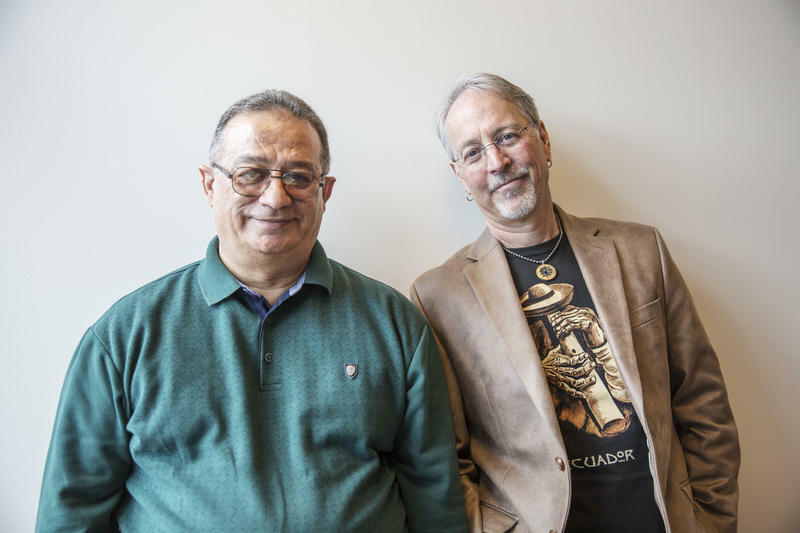 The Piazzas named their presentation, “Love, Mom & Dad.” They asked their audience in HUB Robeson Center's Freeman auditorium to imagine the painful loss of a child, as they recounted the details of how Tim was hazed and fatally injured in 2017. It’s just a short walk from the municipal building in downtown State College where Ed LeClear works as borough planning director to a two-story brick house on Foster Avenue with a “For Sale” sign out front. The blocks surrounding it are full of apartment buildings and fraternities, but this block is mostly single-family homes. The State College Borough’s Redevelopment Authority bought this house, removed the permit that allowed owners to rent it to students and is reselling it as a part of the Neighborhood Sustainability Program. BELLEFONTE, Pa. (AP) — Members of a Penn State University fraternity charged in connection with the death of a pledge after a night of hazing and drinking are scheduled to go to trial early next year. 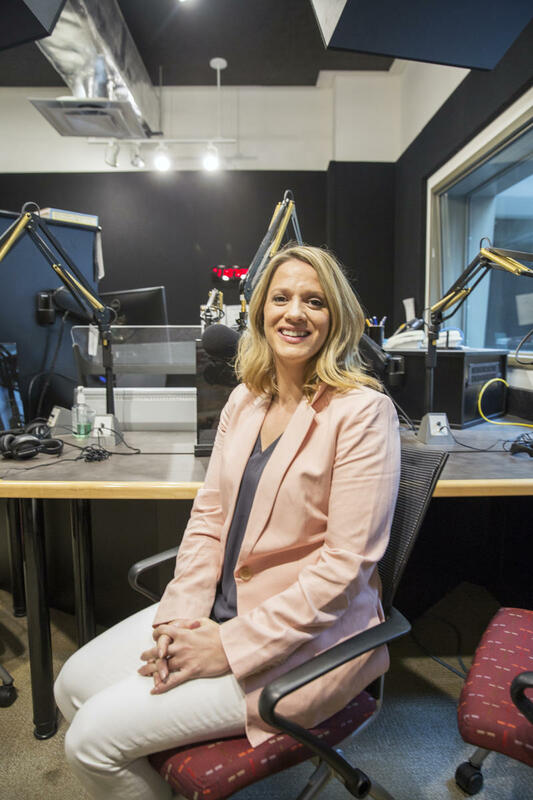 This episode of Take Note is part of "State of Emergency: Searching for solutions to Pennsylvania’s opioids epidemic." State of Emergency is a combined effort of newsrooms across the state to draw attention to programs, therapies and strategies that are actually showing promise in the fight against this public health crisis. 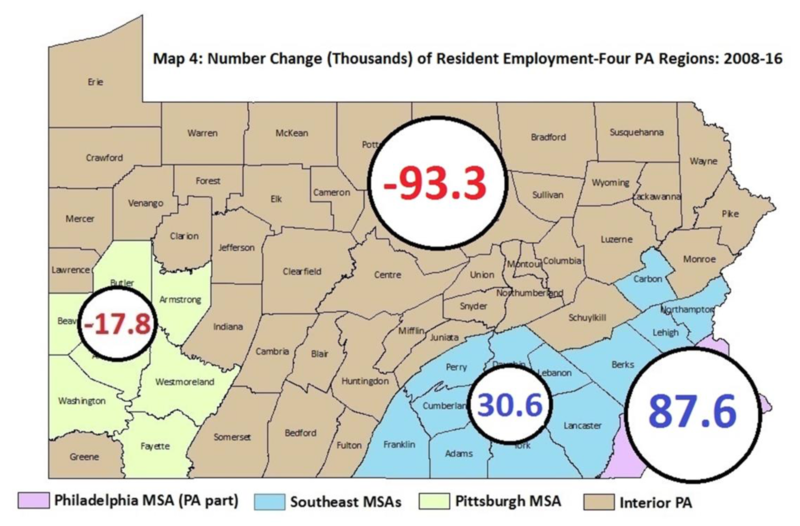 Penn State Study Tells An Economic Story Of "Two Pennsylvanias"
National unemployment levels are as low as they have been in years, but that rising tide isn’t necessarily lifting all boats. Penn State researchers say recent economic development in different parts of Pennsylvania varies dramatically. Take Note: Mimi Barash Coppersmith Shares Life Lessons In Her New Memoir, "Eat First, Cry Later"
In State College in the late 1950s, she was a rarity: a progressive, a business owner, and a woman. 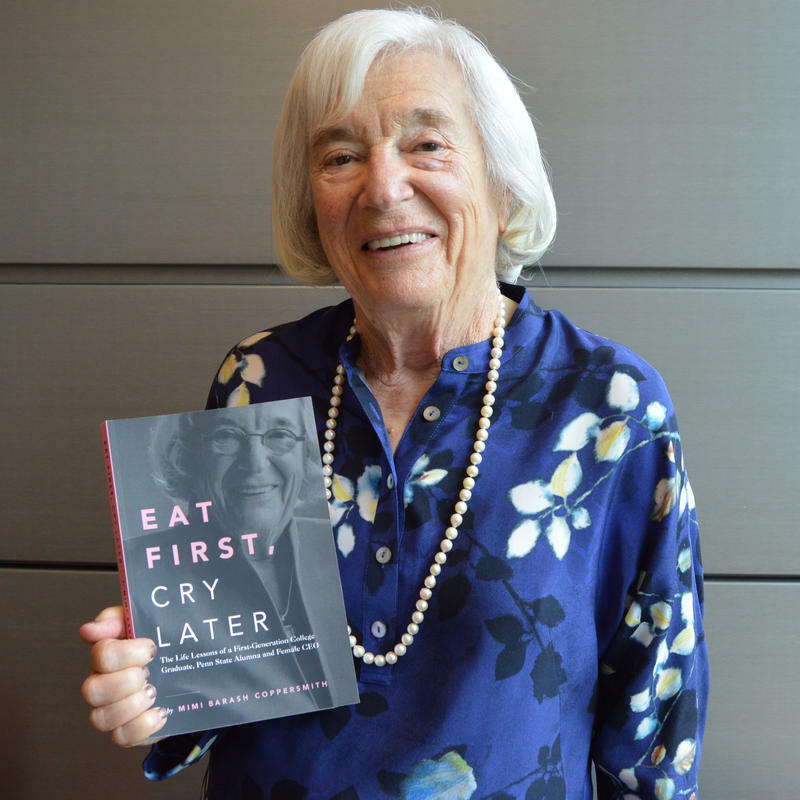 Mimi Barash Coppersmith celebrates her 85th birthday with a newly published memoir, "Eat First, Cry Later: The Life Lessons Of A First-Generation College Graduate, Penn State Alumna and a Female CEO." It recounts 48 life lessons drawn from an exceptional life brimming with triumphs and tragedies. 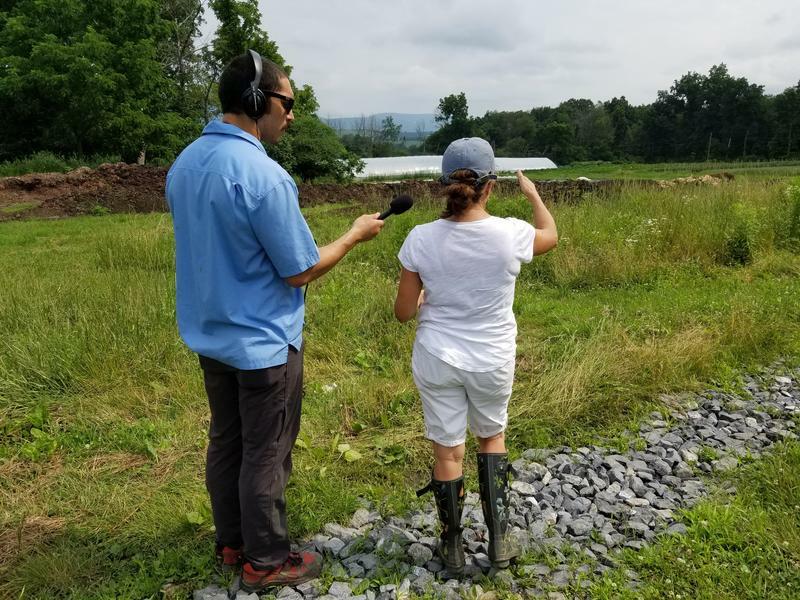 She talked with Patty Satalia for WPSU's Take Note. In Performance at Penn State is a monthly hour-long program that showcases performances from Penn State's School of Music. This month, we’ll hear a Bach viola da gamba sonata, played on viola and piano by two Penn State faculty members; “Capriccio Espangol” by Nicolai Rimsky-Korsakov played by the Penn State Philharmonic; and from Music at Penn’s Woods 2017, we’ll hear a ballet suite from “Mother Goose” by Maurice Ravel, and a violin duo with an amazing cover of the hit song, “Hotel California” by the Eagles! In a TED Talk at Penn State in 2010, sociology professor Sam Richards put forward a challenge of empathy. He showed the audience a picture of two captured Iraqi insurgents and asked them to put themselves in these men’s shoes – to think about their lives, their families and why they were fighting. Not long after, on the other side of the world in Iraq, Basim Razzo saw that video and got in touch with Dr. Richards. 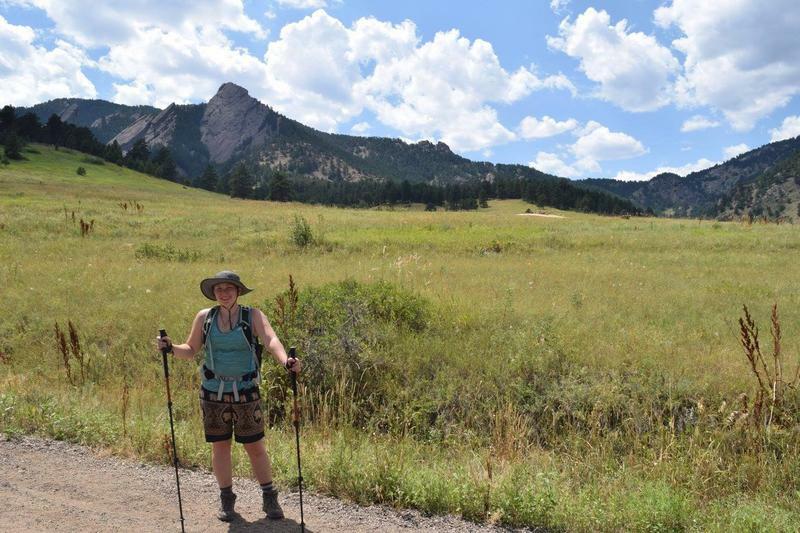 Razzo has since been a frequent speaker at Richards’ classes – via Skype – and now Richards’ students have raised the money to bring Razzo to Penn State. 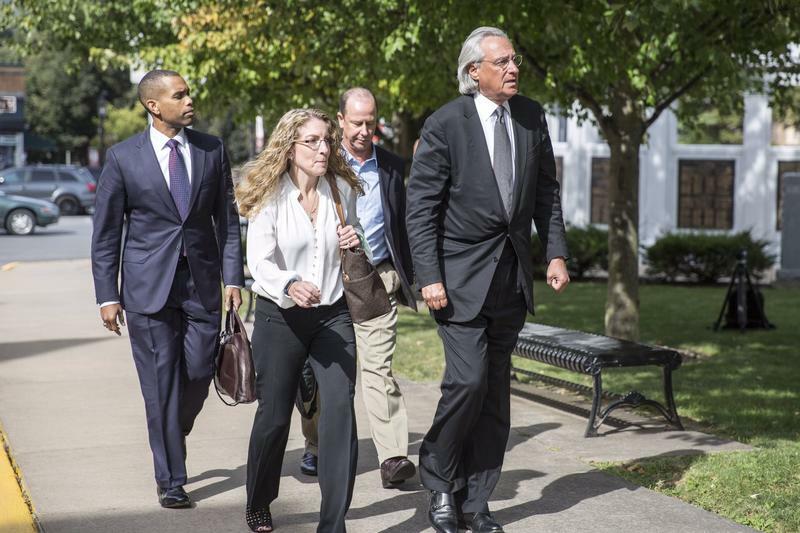 A judge has dismissed the more severe charges against a second group of defendants in relation to the hazing death of Penn State student Timothy Piazza. 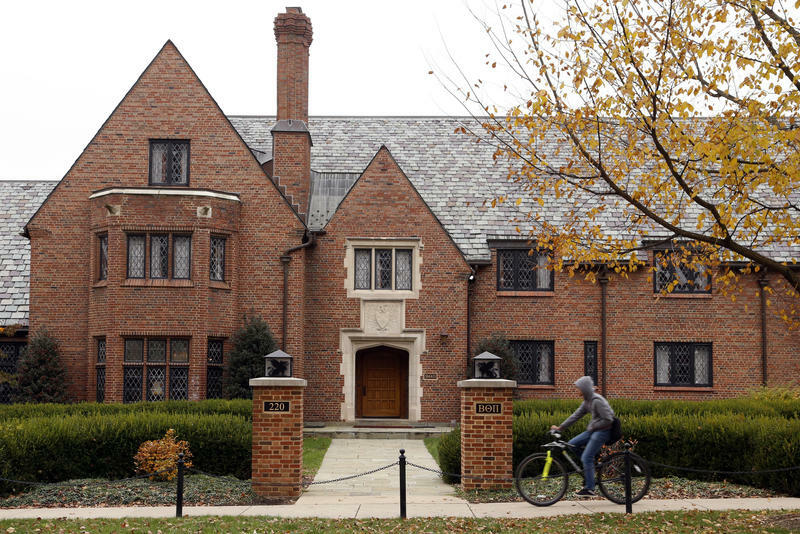 With the ruling issued, a set of 25 former Beta Theta Pi fraternity brothers will head to trial. Among this group of 12 defendants, five of the brothers, Joshua Kurczewski, Ryan Burke, Jonathan Kanzler, Bohan Song and Aiden O’Brien, were each charged with reckless endangerment, which is a second degree misdemeanor. 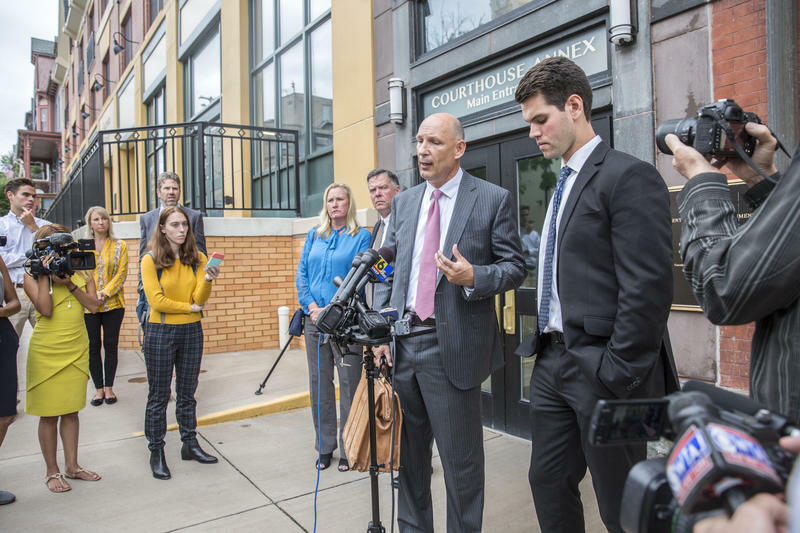 The three-day preliminary hearing for 12 defendants charged in relation to the hazing death of Penn State student Tim Piazza completed on Friday. District judge Steve Lachman said he will announce on Monday whether the charges will go to trial. These 12 defendants are the second group of former Beta Theta Pi brothers charged in the criminal investigation into the death of Piazza. 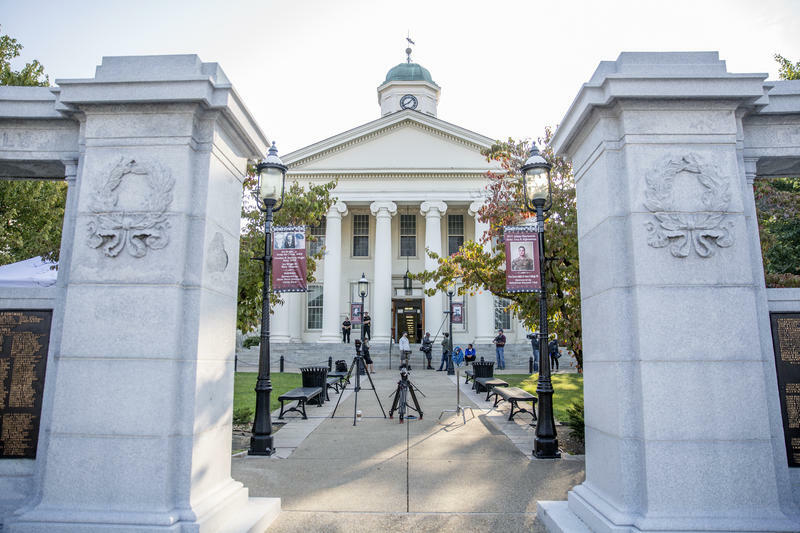 The preliminary hearing for 12 defendants charged in relation to the hazing death of Penn State student Tim Piazza continued in the Centre County Courthouse in Bellefonte on Thursday. 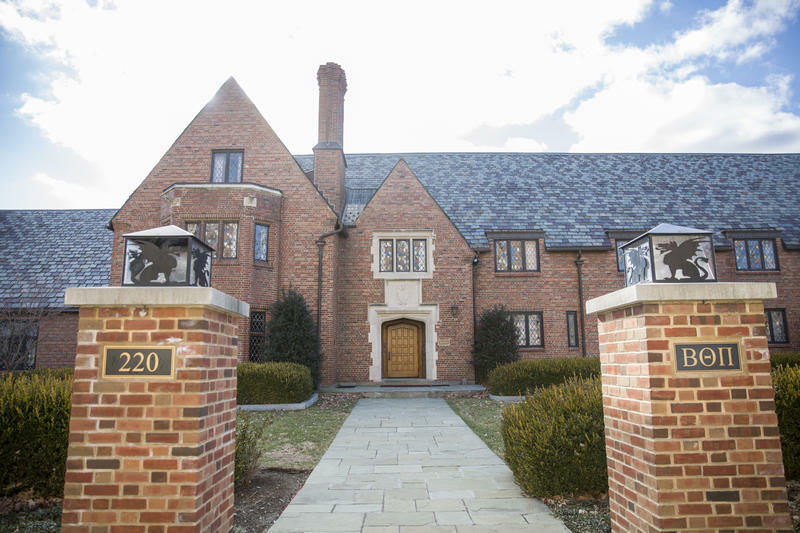 Prosecutors continued their effort in building the case against the former fraternity brothers, who face charges ranging from reckless endangerment to hazing and furnishing. The charges were filed based on security footage of the basement of the fraternity house. The FBI recovered it after it was allegedly deleted. Prosecutors from the office of the Pennsylvania Attorney General began on Wednesday to build the case against 12 defendants for charges in relation to the hazing death of Penn State student Tim Piazza. A new judge is presiding over the preliminary hearing and will decide whether the defendants will go to trial for charges including reckless endangerment, hazing and furnishing. 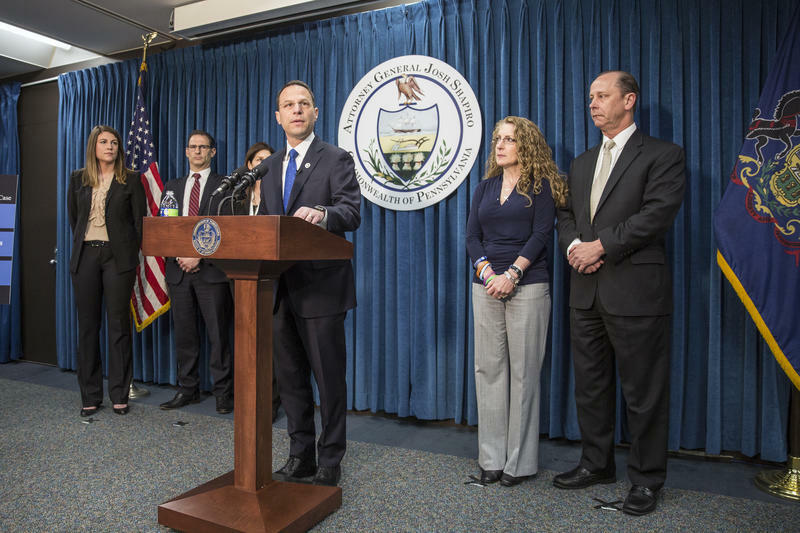 Pennsylvania Attorney General Josh Shapiro spoke publicly for the first time on Tuesday about the prosecution of fraternity members in the hazing death of Penn State student Tim Piazza. 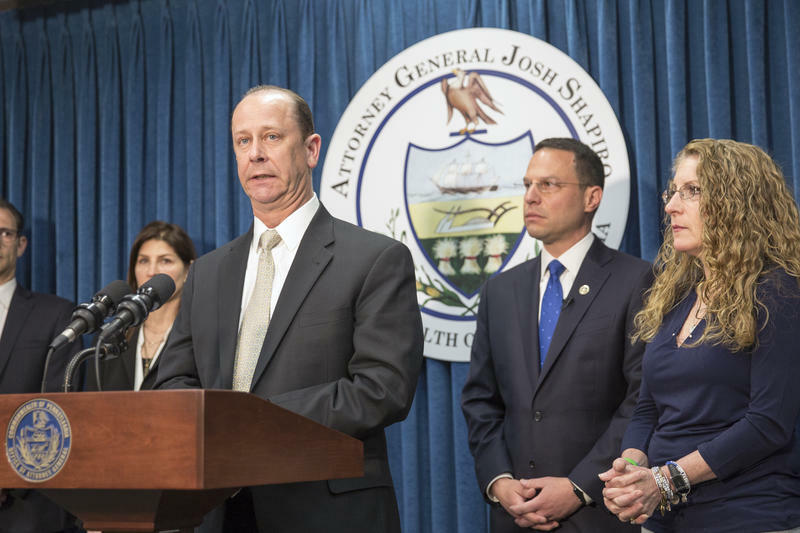 Shapiro detailed why, after completing an “independent and comprehensive” review, his office is fighting to reinstate involuntary manslaughter charges against five defendants and drop those charges against some others. Pennsylvania Attorney General Josh Shapiro’s office is appealing the dismissal of some charges in the case of the hazing death of Penn State student Timothy Piazza. 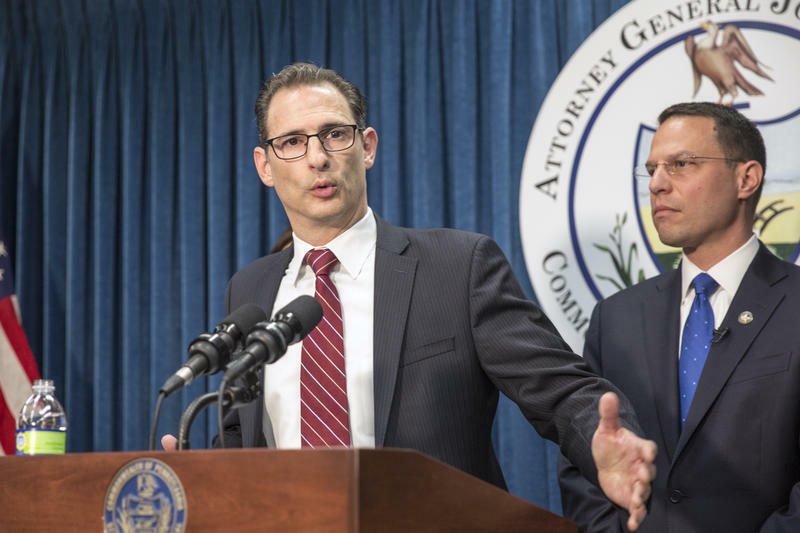 The attorney general’s office is fighting to reinstate charges against eight defendants, including involuntary manslaughter charges faced by five former fraternity members. 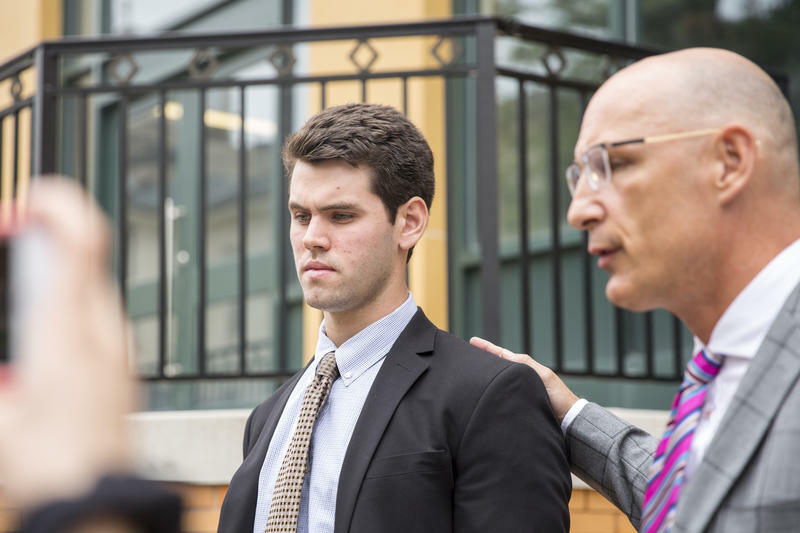 President of the now-banned Beta Theta Pi fraternity, Brendan Young, and pledge master, Daniel Casey, are among those who had involuntary manslaughter charges cleared, but they both will go to trial on charges of conspiracy to commit hazing. The Outing Club is one of three student-run clubs that have been disbanded by Penn State. The president of the club meets with the university Wednesday to negotiate. 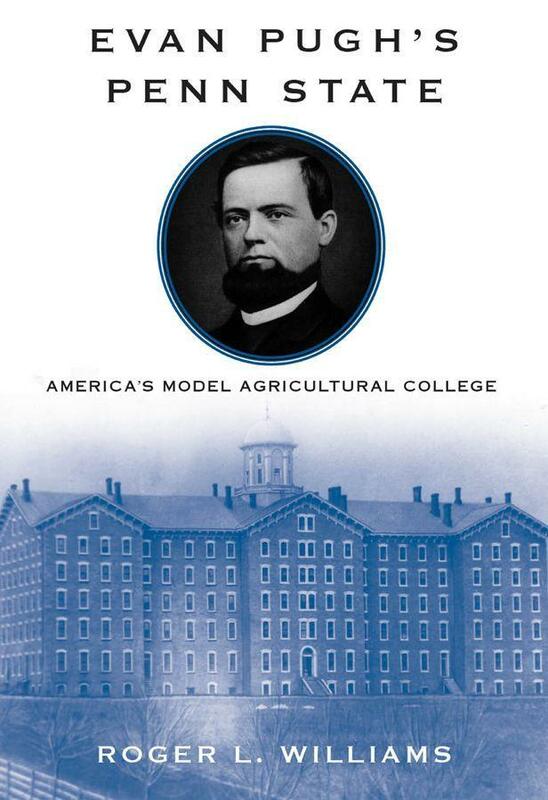 Outing Club president Richard Waltz found the club his first year at Penn State. 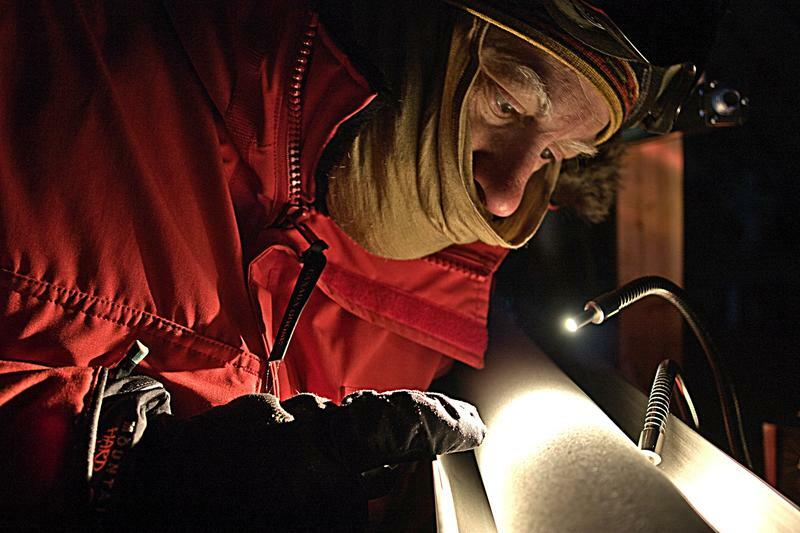 He says it was a pivotal moment for him. Spring break conjures images of college kids partying in Cancun. But, for some students, this week off is spent doing community service. 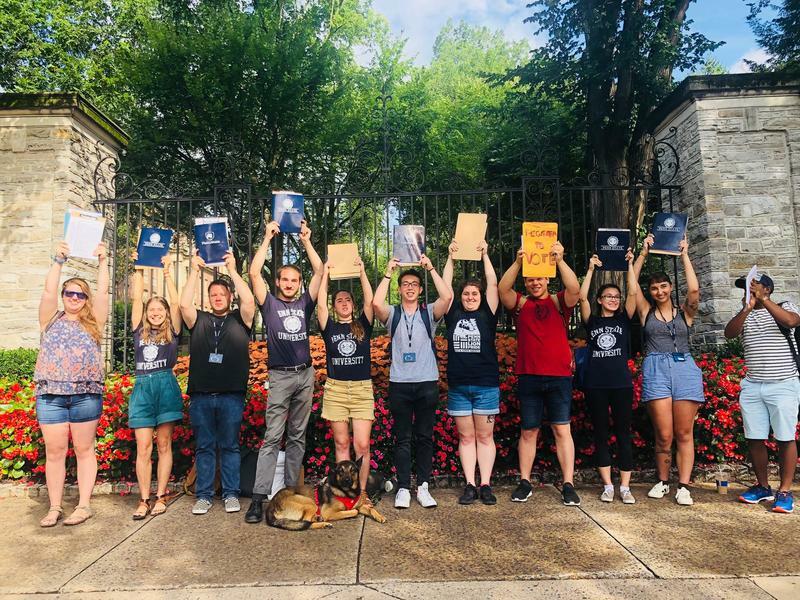 Eleven Penn State students spent a week in Atlanta on a Penn State Alternative Break to work with refugees with the International Rescue Committee. Throughout the week, the students rotated through volunteer stations. 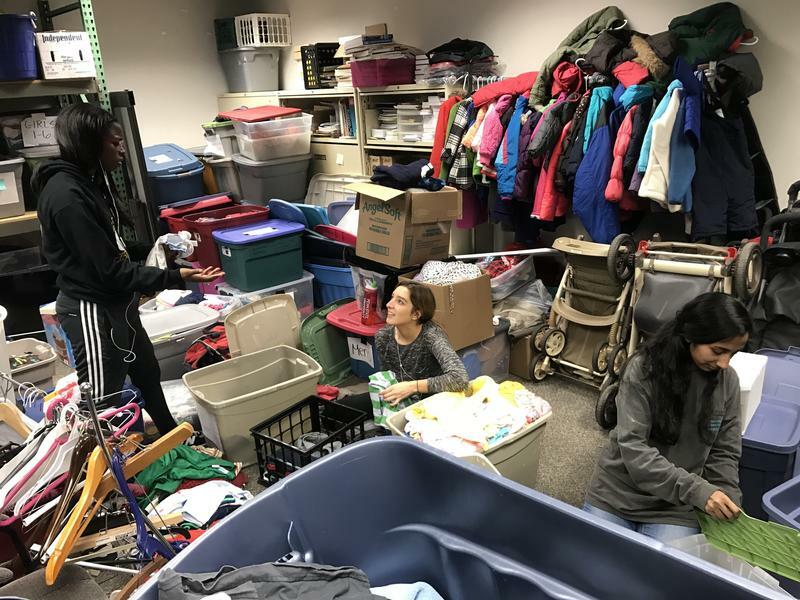 Duncan de la Feld, the volunteer coordinator at IRC’s Atlanta office, says the organization’s role in the refugee resettlement process takes over at airport baggage claim. A judge has dismissed all involuntary manslaughter charges against five defendants in the Penn State hazing case in relation to the death of pledge Timothy Piazza. This is the second time Judge Allen Sinclair has thrown out those charges. The judge also dismissed all the reckless endangerment charges that eight defendants faced. Those charges were refiled by former Centre County District Attorney Stacy Parks Miller last November, after Sinclair dismissed them last September.